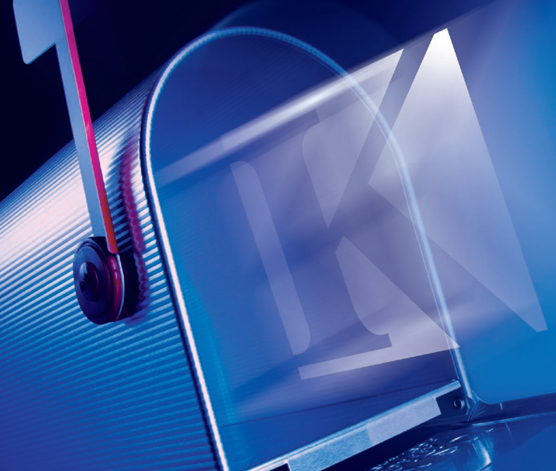 KinaneCo has partnered with the United States Postal Service (USPS) to offer Postal Tracking using Intelligent Mail Barcodes (IMBs). The IMB is the next generation of USPS® barcode technology used to sort and track letters and flats. IMB technology combines the capabilities of the POSTNET barcode and the PLANET Code® barcode into one unique barcode. Using IMBs it's now possible to track mail movement and delivery throughout the United States. This exciting new technology acts as an individual tracking code for every piece of direct mail you send out, alerting you each time a mail piece is scanned — at each regional hub, down to the local post office. Based on this data we are able to track with extreme accuracy the exact date each mail piece arrives in-home. Call us today to talk more about how Intelligent Mail Barcodes can help you.